Ever wonder what happens to the money we all donate to Avaaz? Scroll down to find out the latest! 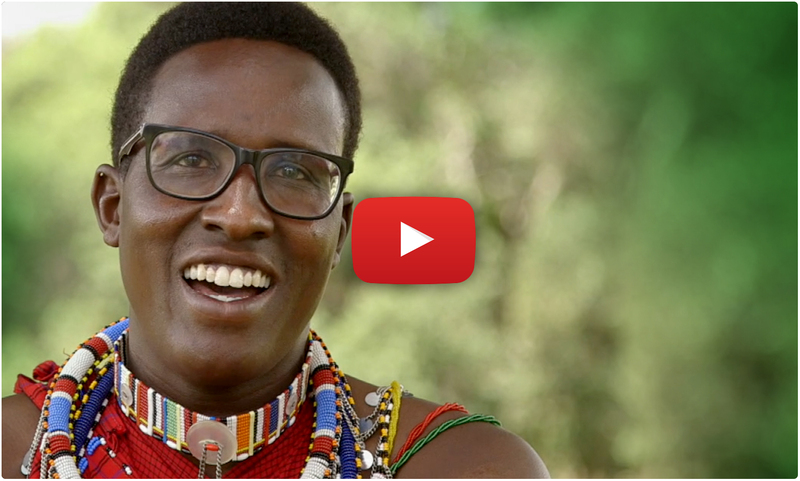 Start with this beautiful video about the nature reserve we funded with a threatened Maasai community to protect their very existence on the land! “I may not know you personally, but I could feel your spirit and my community feels your kindness. This reserve happened because 55,000 of us took an amazing leap of hope and trust to donate to Avaaz. Many of us take this leap each year, and we are changing the world in beautiful and jaw-dropping ways! Thousands of Rohingya families were trapped when the Burmese military began a massive ethnic cleansing assault on them. 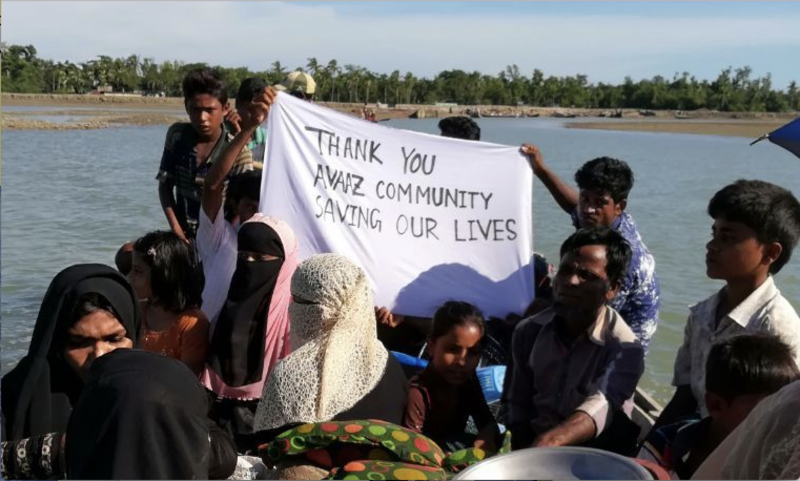 So over 47,000 of us paid for relief and a rescue mission, with boats working around the clock to bring them to safety in Bangladesh. 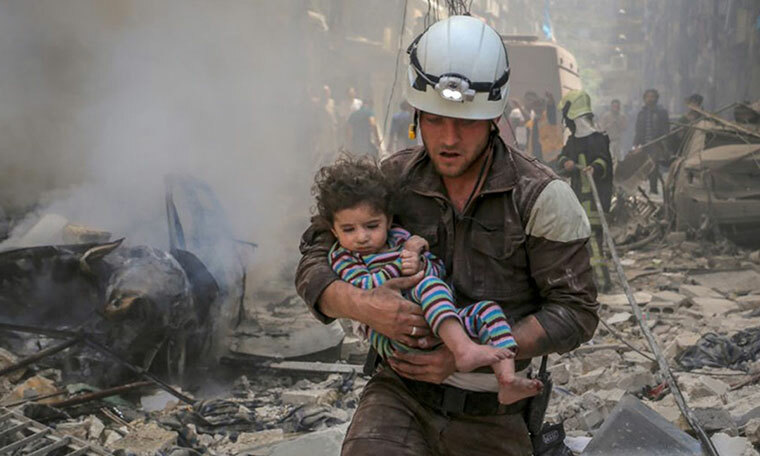 And it’s not just in Myanmar — Avaazers raised over 2 million dollars to help civilians trapped in Syria, funding the White Helmets, a brave volunteer rescue brigade for families trapped under the bombs. 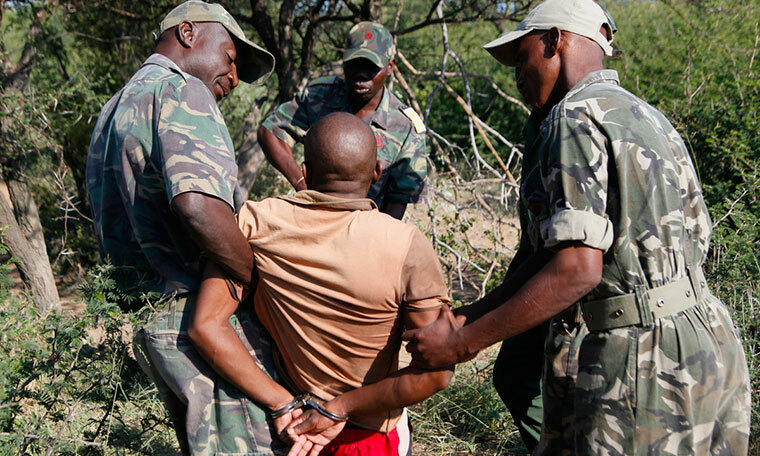 And we supported conservation heroes too – helping bring hundreds of wildlife poachers to justice!! Over 64,500 of us funded brave undercover investigators to infiltrate poaching rings in Africa, to gather the evidence to hold them to account. And it led to 218 arrests! And we’re doing amazing things in politics too — like taking the fight to the far-right wherever they are on the march! See the full story here. We ran sophisticated election campaigns to stop the far-right taking power in France and across Europe, and organised massive rallies for tolerance in the Netherlands and Germany. We’ve got Monsanto on the run. When scientists linked Monsanto’s biggest pesticide with cancer, we were THE driving force behind a global campaign for a ban. 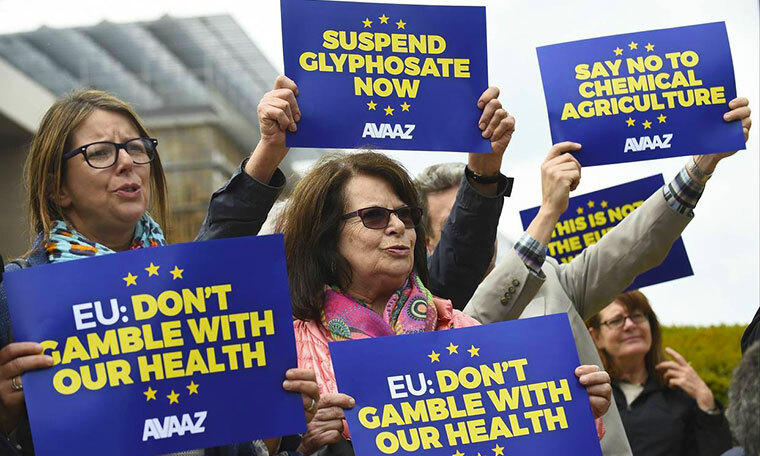 50,000 of us donated to power a hard-hitting media and advertising campaign — and Europe is now on the cusp of a glyphosate ban! And we funded a global seedbank to fight back against chemical agriculture! 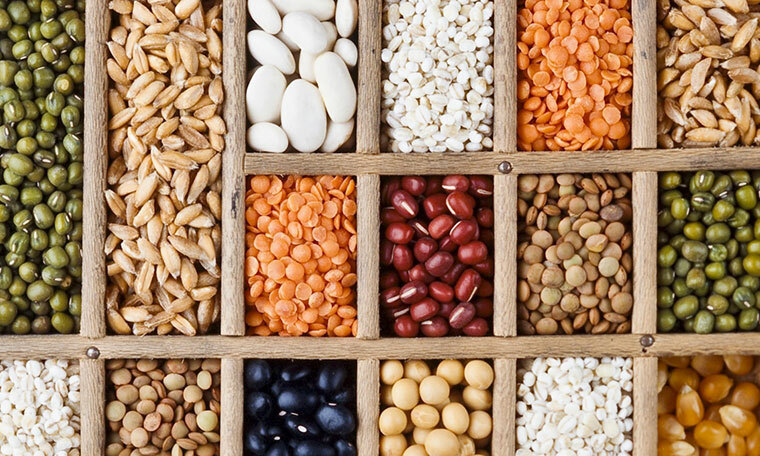 Now any farmer anywhere can source a wide variety of plants for free, giving them an alternative to genetically modified seeds. 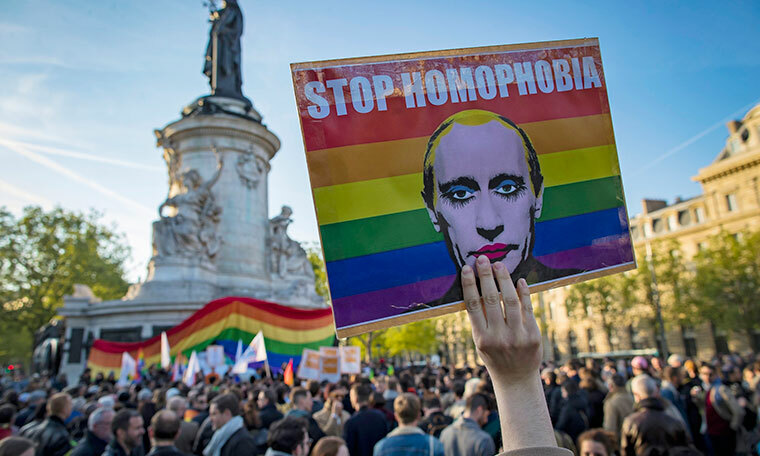 We powered a network providing safe houses and support to help gay people escape Chechnya’s crackdown. When reports emerged of gay people being dragged off to torture camps, we funded groups on the ground organizing rescues and protection. Plus we’ve taken journalists into war zones, funded scienctific studies to save bees, and paid for education for Syrian refugees. Avaaz members are in charge – we don’t take money (ever!) from government, foundations, corporations or large donors. Only our members are in charge of Avaaz, meaning we can fund high-impact work that is too risky for others, like our undercover wildlife stings! We get political to get things done — Our donations are not tax deductible — so we can get involved in politics, like campaigning in elections to help hope defeat hate. We’re lightning fast — We can raise a million dollars in hours, and spend it straight away, helping us save lives in places like Myanmar and Syria with hardly any bureaucratic delays. We give away millions — When a great idea to change the world needs funding, we make it happen. We’ve given away over 24 million dollars to those best placed to help us win — from funding scientific studies to buying a rainforest for orangutans. Some people worry that the nonprofit sector can be wasteful and slow. But Avaaz moves at lightning speed. Our movement has won awards for its effectiveness, and our campaigns are held up all over the world as shining examples of people power in action. When Nelson first shared his vision with the Avaaz team, of that Maasai-managed nature reserve — we knew right away that Avaazers would love it. Not just because brilliant ideas like these are infectious, but because the optimism and solidarity and generosity of this community is one truly remarkable constant in these crazy times. Thank you, so much, to everyone in this movement, for being who you are, and doing what you do. PS. Let others know about the everyday magic the Avaaz community makes – share the video report back here!